(12-09-2018. 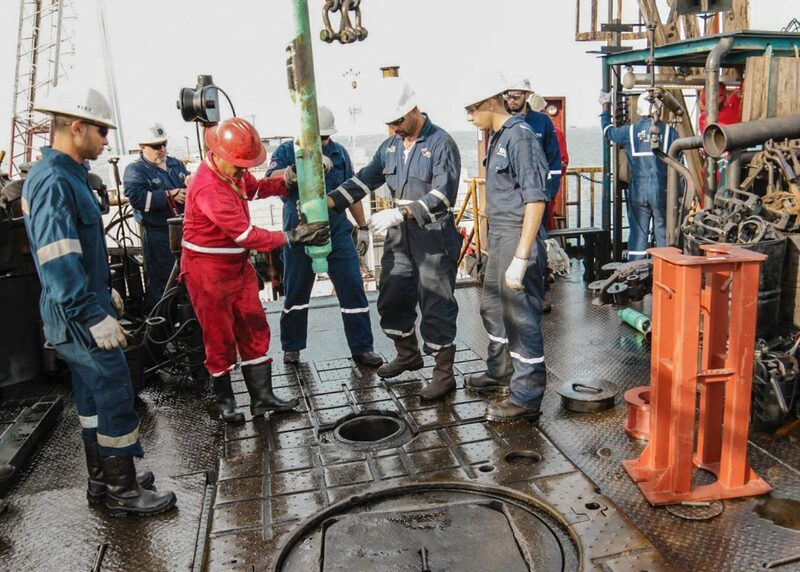 SPS Press).- Thanks to the recovery plan in which Southern Procurement Services (SPS) is working in Urdaneta oil field, this week crude oil production was increased as a result of the reactivation of 33 oil wells. 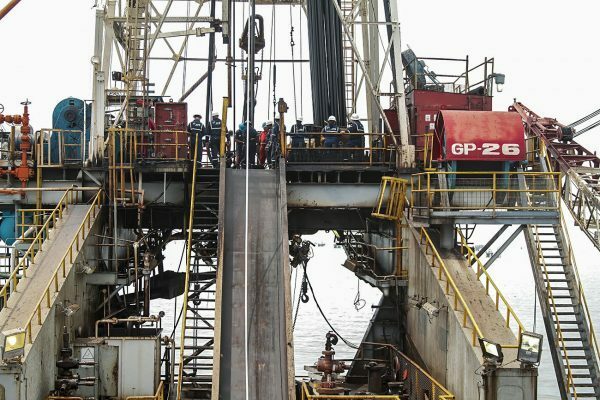 Due to constant electrical shortcomings registered in the locality this past weeks, obtained production levels were not feasible; however, Electrical submersible pump (ESP) system technicians from SPS coped with the situation that not only affect the oil sector but also diverse and important production areas in Venezuela. Rusber Villalovos, SPS pipeline layer, reparation and production leader, explained that part of the strategy the company has developed to face this situation, is to maintain ESP technicians in the fields 24 hours in order to attend any malfunctioning due to power blackouts. The engineer highlighted that, even though the adverse circumstances SPS was capable of increasing production to 11.500 net crude oil barrels per day, projecting to reach 12.500 barrels. On the other hand, Villalobos informed that he foresees the reactivation of two more oil wells to compete 35 in optimum working conditions. 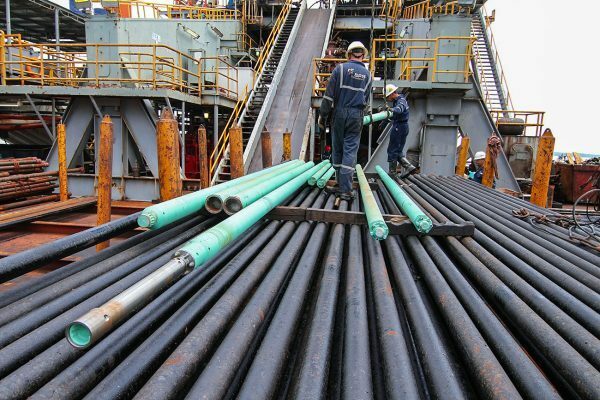 The execution of power cable and conventional pipeline layers, as well as pipeline’s coating and substitutions and repair of undersea Cables are some of the actions to be developed by SPS collaborators in order to achieve 15.000 crude oil barrels per day, which is expected to accomplish by September. This entry was posted in News and tagged ESP, Integral Solutions, Latin America, Manuel Chinchilla, oil, Oil barrels, oil crude, oil production, oil services, production, SOUTHERN PROCUREMENT SERVICES, sps.